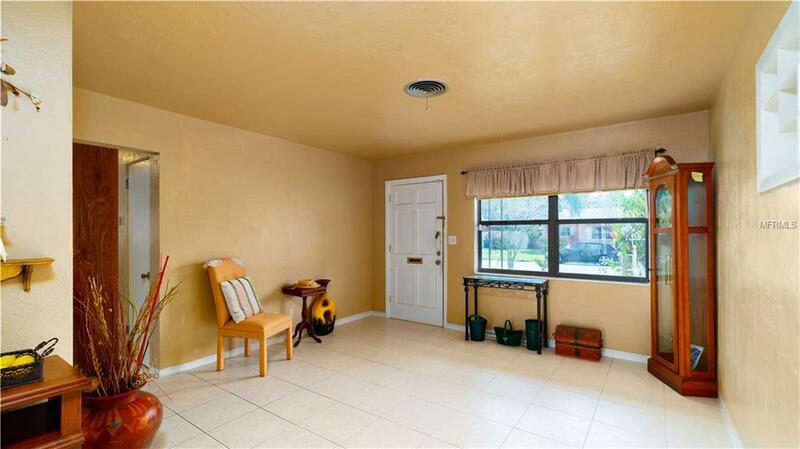 You must see this fantastic Pinellas Point Family home. Just minutes to Sunshine Skyway bridge and Interstate. Only 10 minutes to downtown St Pete, 10 minutes to eclectic Gulfport with restaurants, beaches,unique shops and nightlife to enjoy. 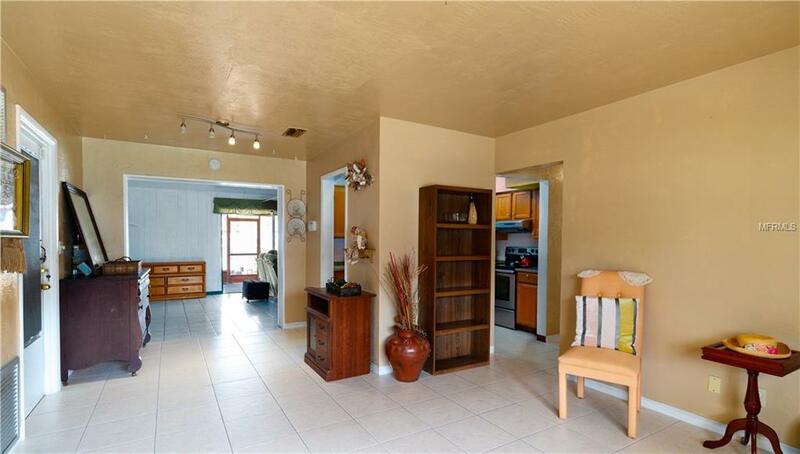 Recreation center, parks and schools just walking distance from your new home. With 4 bedrooms and 2 baths, you are not just buying a home but a lifestyle. Enjoy everything St Pete has to offer in your new home with almost 1500 sq/ft, 1 car garage, plenty of parking in front and back. Alley Access and large gate makes parking an RV, boat, or overflow parking convenient. 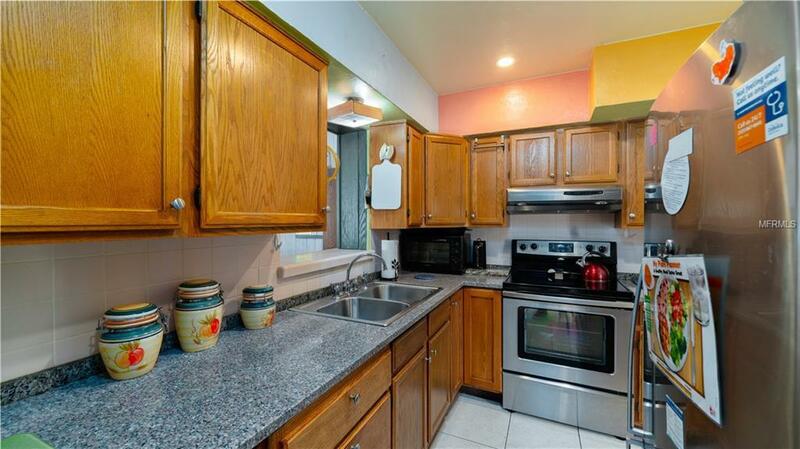 The kitchen has been recently updated with granite countertops and stainless steel appliances. The master bedroom has an ensuite bathroom with tub/shower combo. The guest bath is recently renovated as well, with a large walk in shower and seamless glass sliding doors. 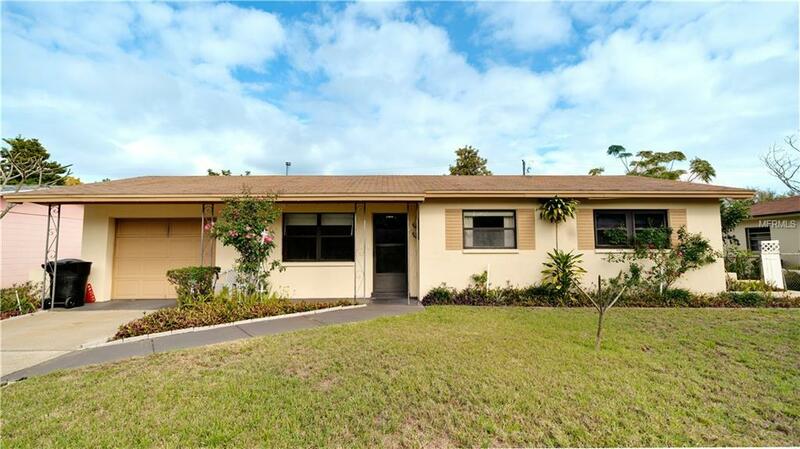 This home has been lovingly maintained with roof and AC about 10 yrs old and a brand New thermostat and New Energy Efficient Windows. View today to make this home your own! Listing provided courtesy of Cartwright Realty.